Last year we had a old 24' Winnebago and took off most weekends enjoying camping, scenery and bluegrass events. 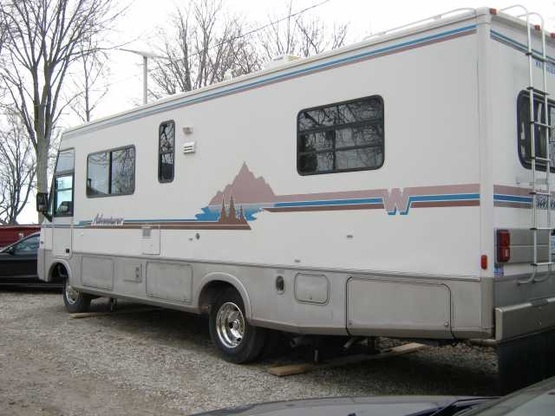 We have now graduated to an old 30' Winnebago and are looking forward to doing some boondocking! Looking forward to meeting fellow travellers.